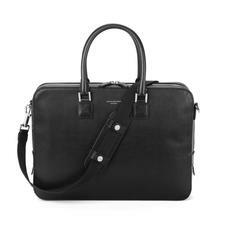 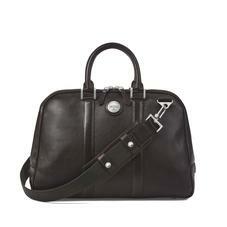 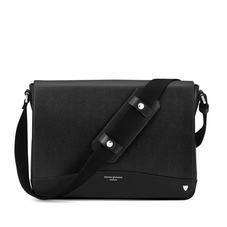 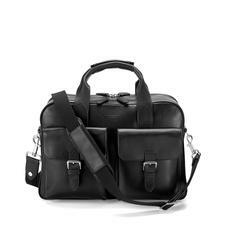 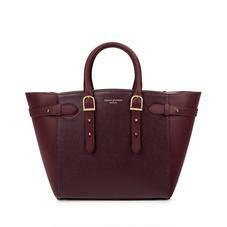 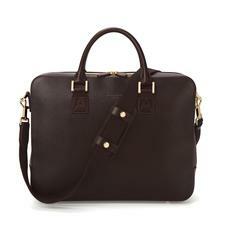 Aspinal of London's Laptop Bags will elevate your professional image with luxurious overtones and functional details. 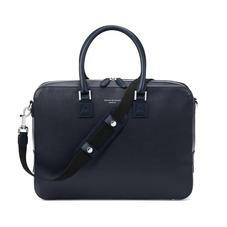 From the refined Mount Street to the innovative Marylebone Tech Tote, every bag represents modern versatility, featuring multiple pockets, tech compartments and secure storage for your business and every day essentials. 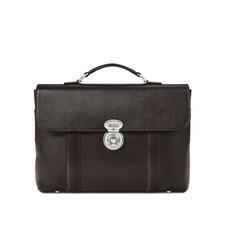 Fine Italian leather sets the tone for exquisite style, while our commitment to longevity echoes within strong handles and robust hardware. 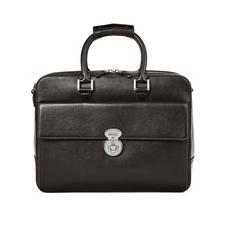 These Sumptuous leather lap top bags are equally stylish, chic and yet so versatile. 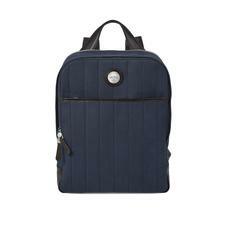 Whether you need to transport your laptop or carry binders and paperwork it will still leave you ample room for newspaper, mobile, Pad, Padfolio or even a snack on the run. 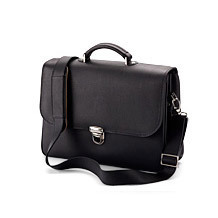 The capabilities for this wonderful product are endless. 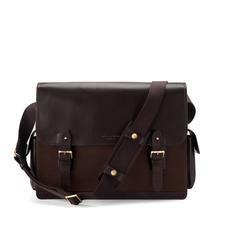 Treat yourself to one of these and you will wonder how you ever coped without it.